We manage successful google advertising campaigns for our clients. 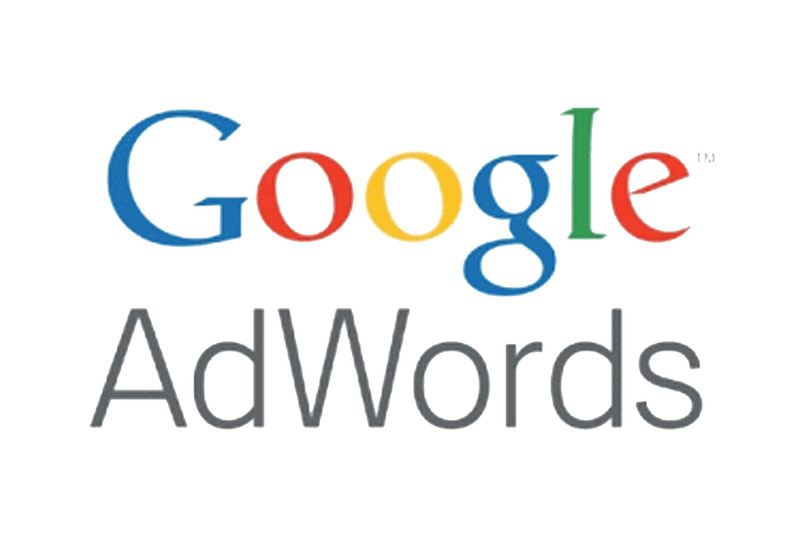 As Google adwords partner, we increase sales and brand awareness trough highly optimized adwords campaigns. As Google Adwords partner, we are dedicated to deliver strong sales, brand awareness, product launch and promotion results to our clients. Google adwords is the largest online advertising network with ads appearing on both google search and google display network. Over the years we managed thousands of dollars of successful google adwords campaigns and brought solid results to our clients. If you are interested in google advertising, and your budget is at least $1.000, please let us know.